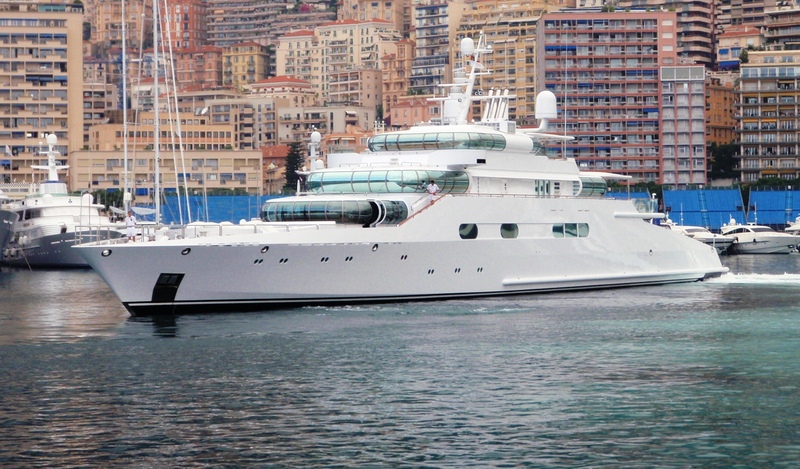 According to Wikipedia she is owned by Aidan Barclay, son of the British media tycoon David Barclay, who recently purchased the Telegraph newspaper. 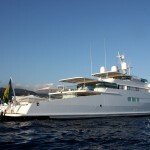 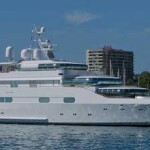 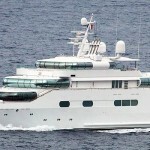 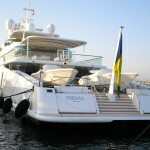 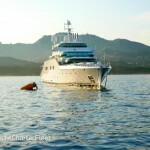 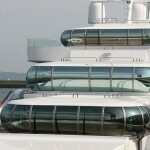 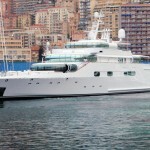 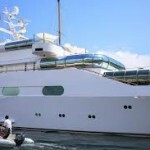 This ship has been spotted while chartering yachts for our tourists. 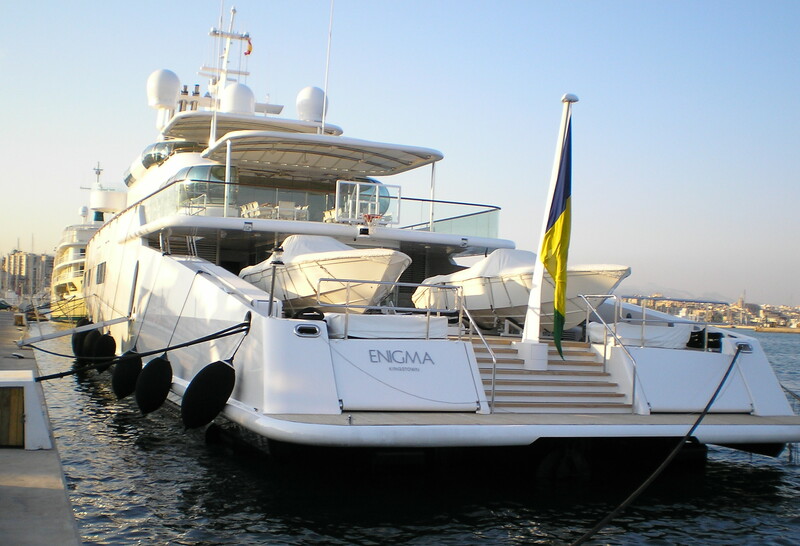 We have collected all the images that we could HD and non high resolution images of this amazing looking yacht, we managed to find the specifications for it as well so you can learn all about the Enigma Mega Ship so we call it. 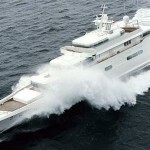 We had to feature this ship in our blog posts because it has a very unique look and stands out from the other brands and models. 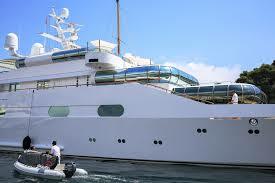 We really wish we could charter this Beauty out to our loved costumers in our marina, to bad it’s privately owned. 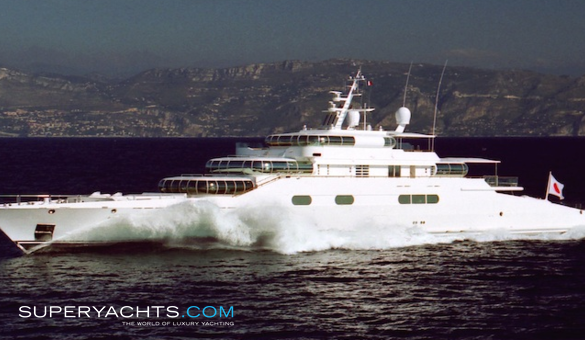 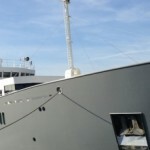 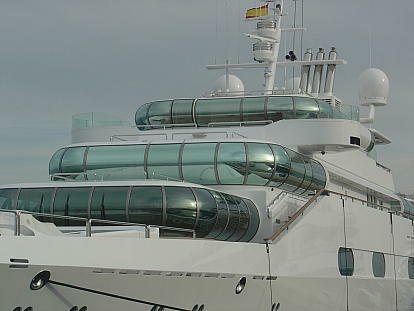 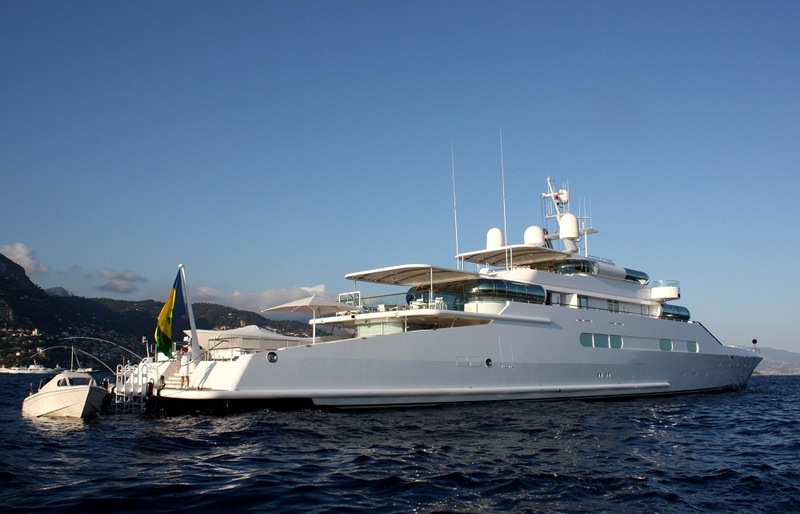 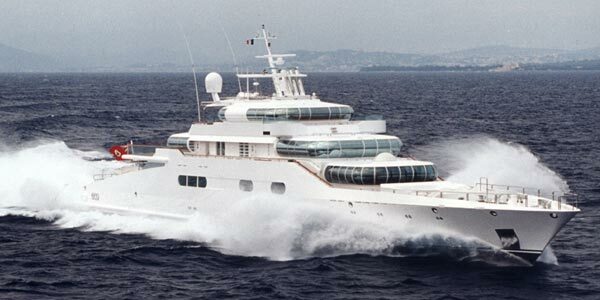 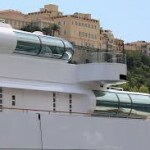 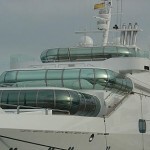 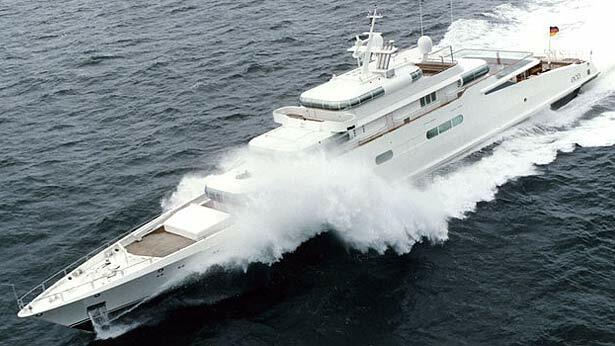 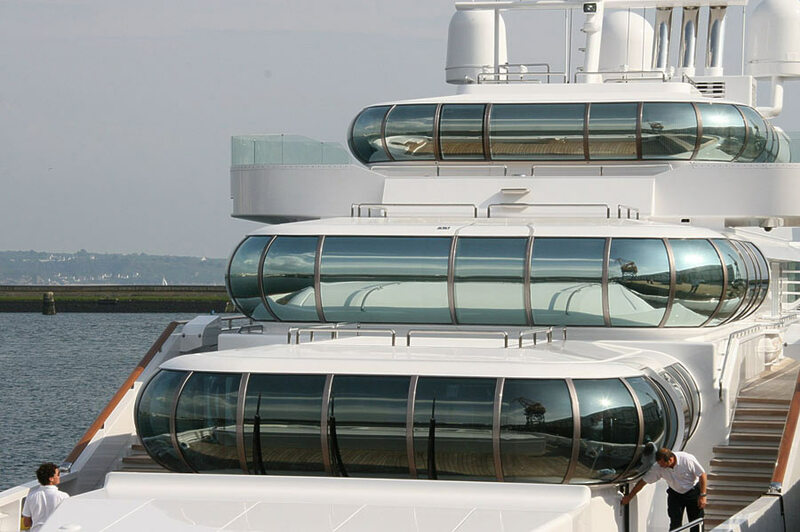 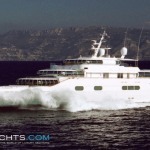 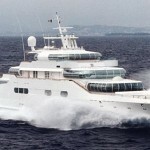 How ever of course if you are a Super Yacht Fan we have all the information in one place that is scattered around the internet about her princess Enigma. 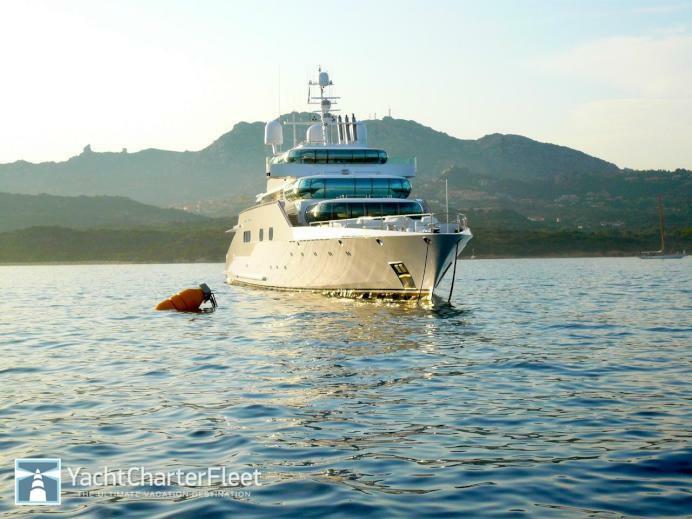 We have collected the full technical sheet of the Eco Yacht from Super Yacht Times and listed them for you. 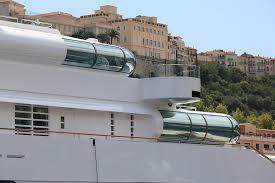 So hope everyone appreciates this piece of art Motor Boat-Yacht since it is truly a special built ship.